and started to be promoted in London in 2012, where gyms offered facilities and sessions of this kind. Join us every other month for a unique opportunity to combine business networking with your active lifestyle. We will visit a Golden Chamber member fitness business to try out a workout and get to know other members at the same time. This month's gracious fitness partner is GuymGuyz and our host location is the Hampton Inn Golden. GymGuyz is a mobile fitness center that brings the workout to YOU! They will be bringing a full body strength and fitness workout to us at the Hampton Inn. 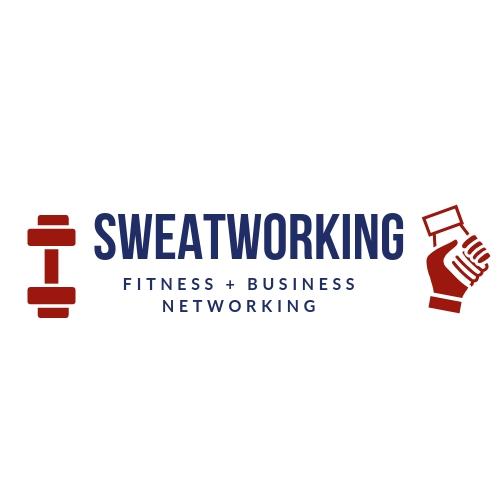 Come for the workout, stay for networking! Free for members of the Golden Chamber of Commerce but advanced registration is required.